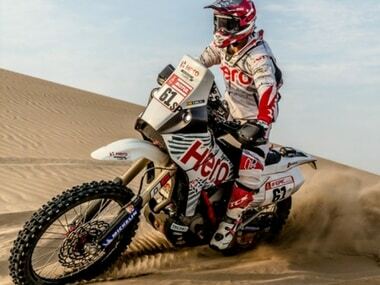 Santosh was 30 km short of finish due to a loose fuel cap and as a result, he slipped down in the rankings. With nine more stages pending, he will aim to make up for as much lost time as possible. 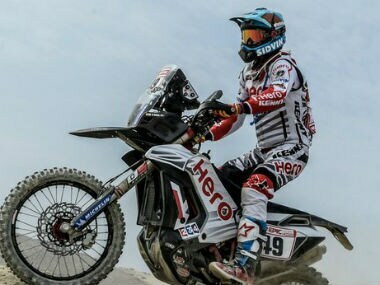 India's CS Santosh was placed 28th overall, just behind his Hero MotoSports Team Rally teammate Oriol Mena, after the second stage of the challenging Dakar Rally 2018.